This beautiful condo has 2 Bedrooms, 2 Baths, Bunk Room & can easily accommodate over 8 people. 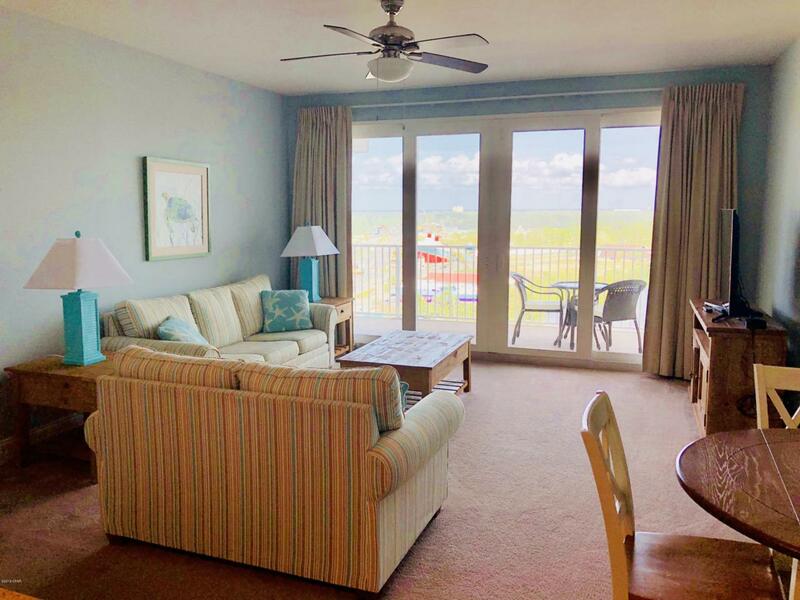 This unit is turn key and has everything you need for a wonderful vacation unit or investment. 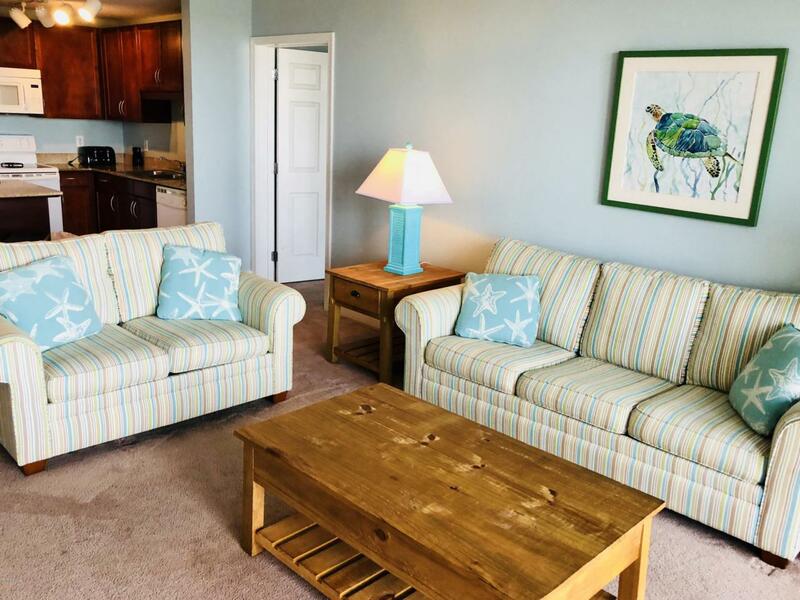 Since March 2018: New furniture package, paint, carpet, including bedding, new TV's in each bedroom and living room, new washer/dryer, fully stocked kitchen, new draperies and window blinds. 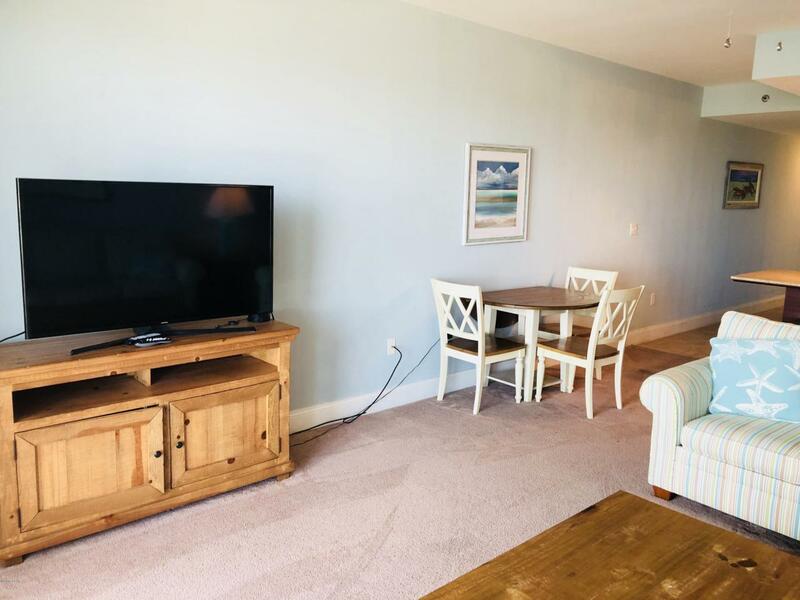 This unit is ready for you with a gorgeous view of the Laketown Wharf Lake. 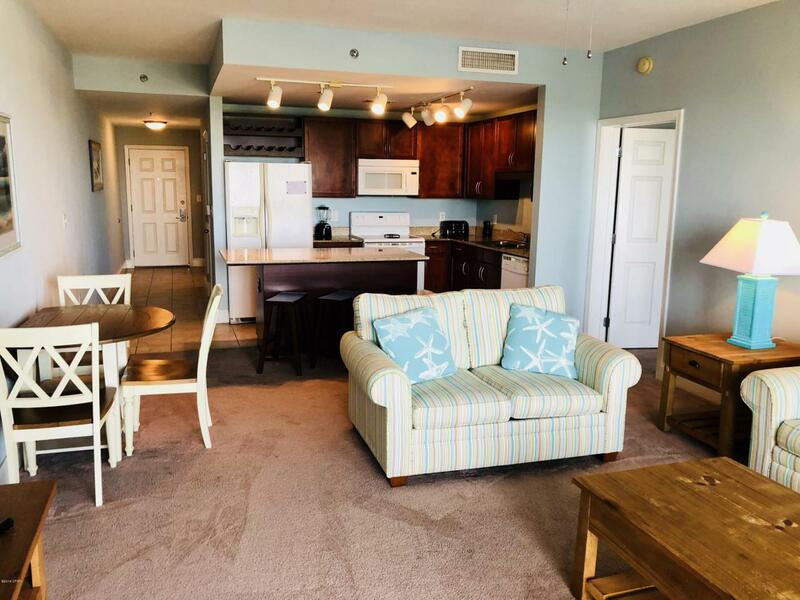 Laketown Wharf Resort is steps away from the white sand beaches, shopping, dining and entertainment. Literally in the middle of it all. The resort offers amenities like no other. Make your appointment to see today!